Free BUG membership is available to all Brisbane residents using the form below. As a member you will have a say in how the BUG operates and what improvements to the cycle network we will lobby for. The signup form is also available at this link. Family membership only - how many people in your family? This is optional. Input an alternative number such as home or work phone number. Providing your street number is optional. Pick the option most relvant to you. If you have selected a family membership, select reasons that apply for any family member.  What other cycling-related issues do you want addressed by Brisbane West BUG?